Become A Part of My “Fr-amily”! Hi! I’m Eileen Bedinghaus. 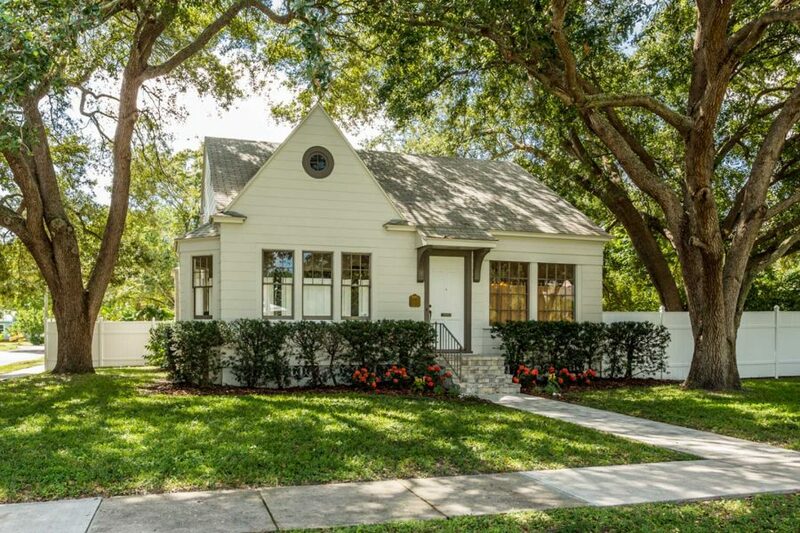 I’ve been successfully selling real estate in St. Petersburg for over 31 years and let me just say, I LOVE my job. I love getting to know my clients and making a difference in their lives. Some of my clients are third generation – which makes me feel really old, but I did start very young! Most of my business comes from referrals, from people who have worked with me in the past. Not only do they keep coming back to me, but they send their friends, family and loved ones to me too. Whether they’re buying or selling a house with me, I love hearing my clients’ hopes and dreams for their homes. I enjoy guiding them, listening to them, advocating for them, and I get to learn so much about them in the process. 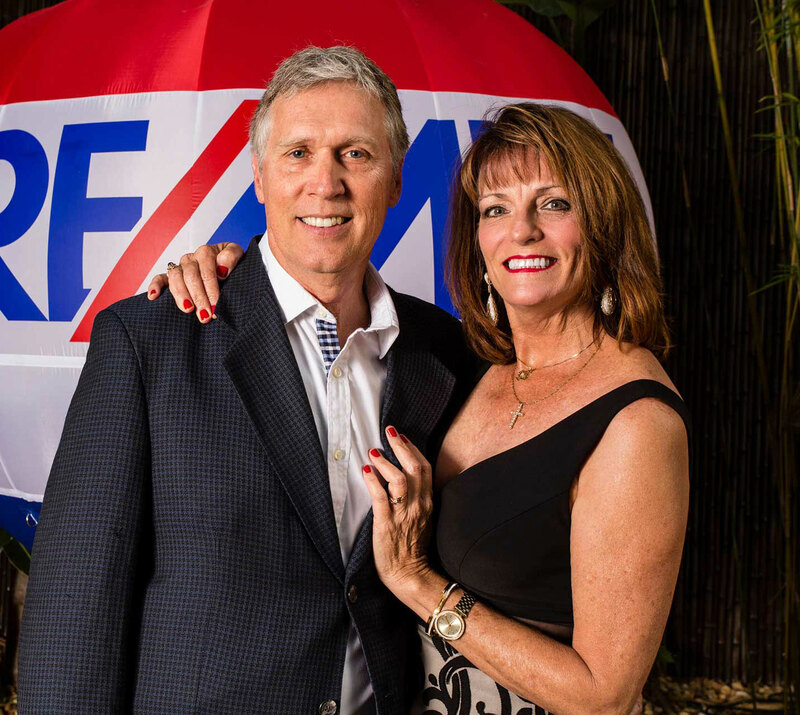 We work very closely together, sometimes it takes several weeks, and other times it’s months or even a year before we find THE right property, or we finally get the house ready to put it to market. My clients really do become my friends, like family, and I have just been so blessed in that! Making a difference in their lives, getting to know them, and having them become a part of my “fr-amily” is why I love being a realtor. 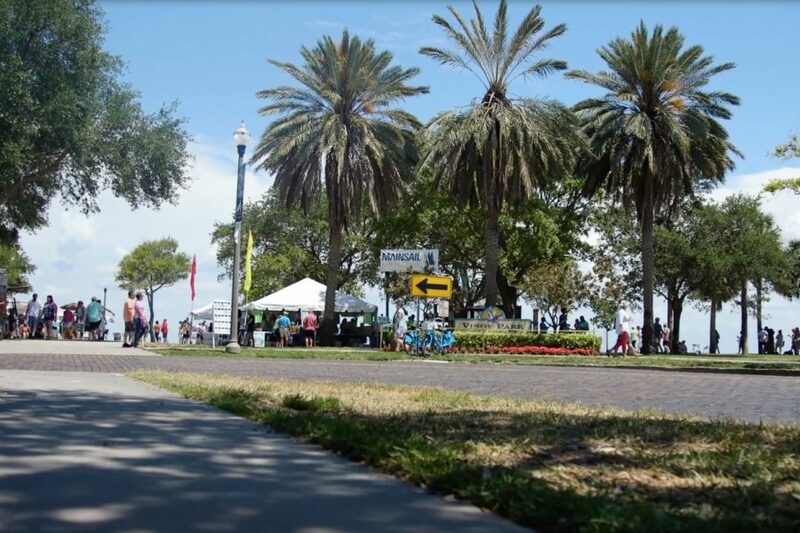 A Local’s Love of St. Pete…. © 2019 Bedinghaus Real Estate Services. All Rights Reserved.